Today, February 20th, is the one year anniversary of Millie Dresselhaus’ death. 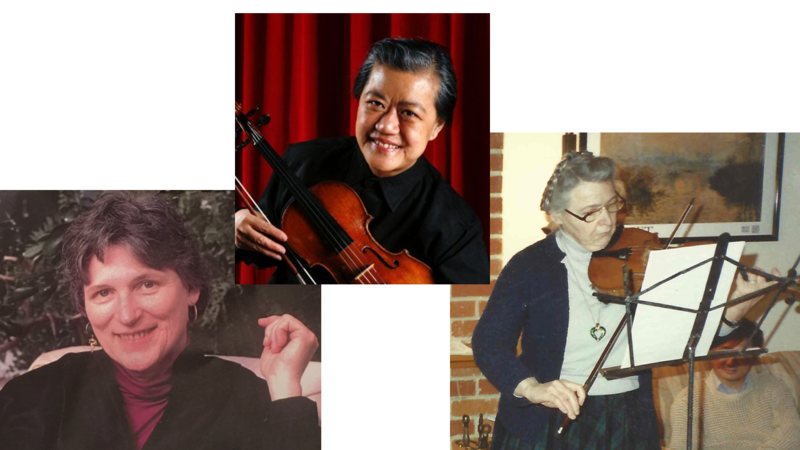 I just returned from planning the 20th year commemoration of her friend, and my mentor Mary Howell, who passed away on February 5th, 1998, which will take place on March 31st, 2018 in the Watertown Library. I was hoping to enlist Millie to help me plan it, but unfortunately, she was taken before her time. Some eulogies are so complimentary that people find it hard to recognize their dearly departed in the laudatory comments they hear in a memorial service. 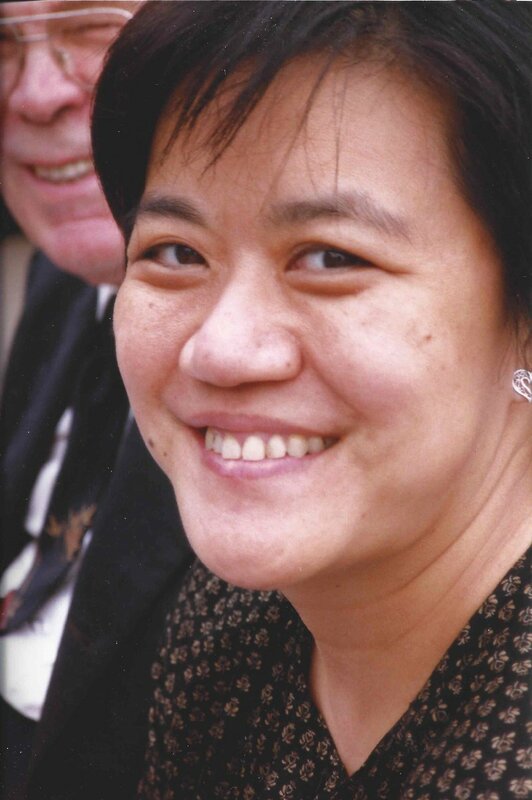 In the case of Millie, everything said at her memorial service at MIT rang true. She was this incredibly talented, determined, hard-working & accomplished scientist, devoted wife to Gene and mother to her children, untiring mentor to thousands of scientists across several continents. She received countless honors, honorary degrees and international prizes recognizing her work. She often donated the monetary prizes to support scholarships and development of women faculty at MIT. And yet through all this, she remained a modest and gentle soul. They took me in and treated me to home-cooked Chinese food, and introduced me to Millie, because they knew that I liked to play music. 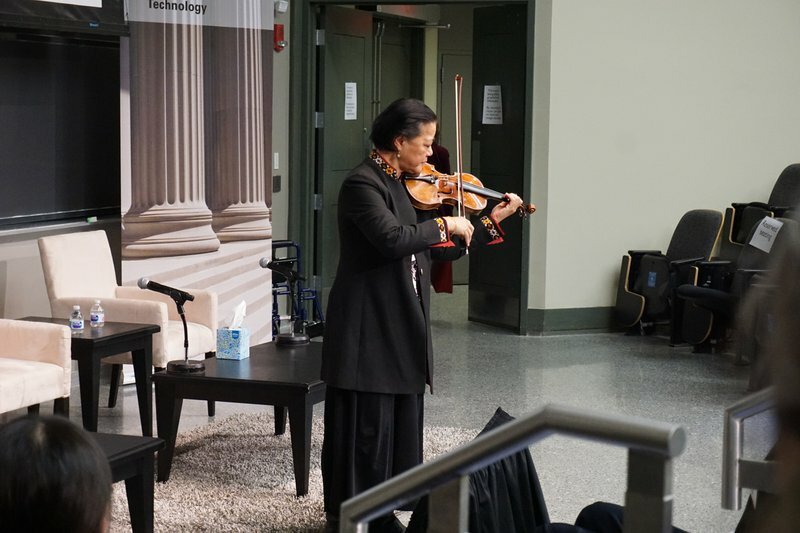 Then I found out that Millie used to recover from jetlag from her international travels by playing chamber music, both on violin, and on viola! That was the beginning of a lifelong friendship with musical connections. I took delight in bringing different musicians to Millie. One of the most fortuitous matches I made was to introduce my mentor Mary Catherine Raugust Howell to Millie. Both of them were pioneers in their own field, and they got along famously. I was even able to persuade my brother Yo-Yo to play quartets with us once. He was delighted to meet such amazingly accomplished women, and they were tickled that he took the time to play with us. 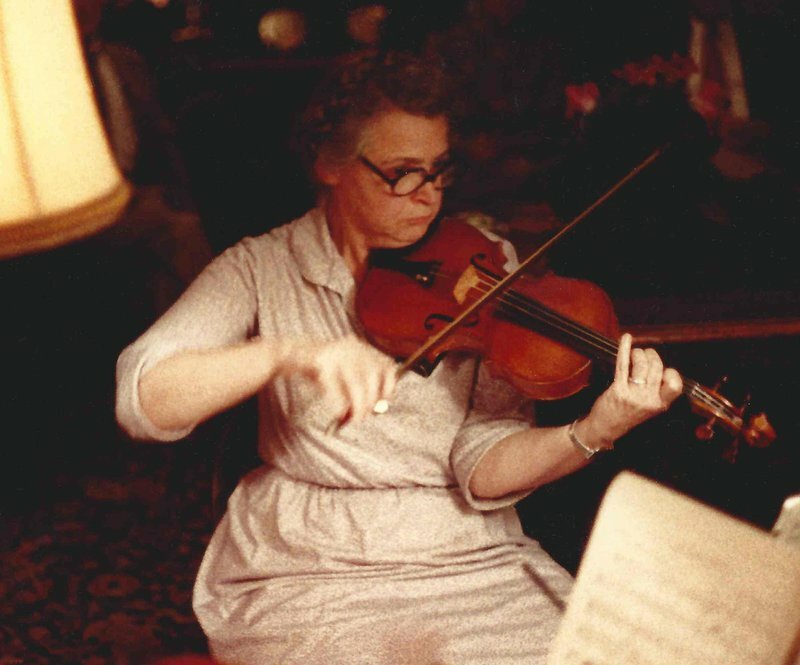 And yet, when Mary died, Millie made sure that all of Mary’s chamber music was donated to the Children’s Orchestra Society, with each work labeled “In loving memory of Mary Catherine Raugust, from her library”, with the help of Laura Doughty and Carl Dresselhaus, her son, with whom Mary made music practically every evening for years. When Millie became the 11th Heinz Award in Technology, the Economy and Employment recipient in 2005, she donated the proceeds of her prize to endow two scholarships, one in honor of Mary Howell (which we started awarding in 2001) which we nicknamed the “impossible dream award” for students who have reached beyond their visible capacity, and one in honor of Laura Doughty’s great friend, Catherine L. Bowers, which we started awarding in 2006, for a deserving violist. To date we have given out 46 Mary Howell scholarships to 43 students, and 30 Catherine L. Bowers scholarships to 20 students. 3 students received both scholarships, so a total of 60 students received scholarships courtesy of Millie’s generosity and love of children and music. Millie was a shining beacon of inspiration to all who loved science (and music) who will be greatly missed!